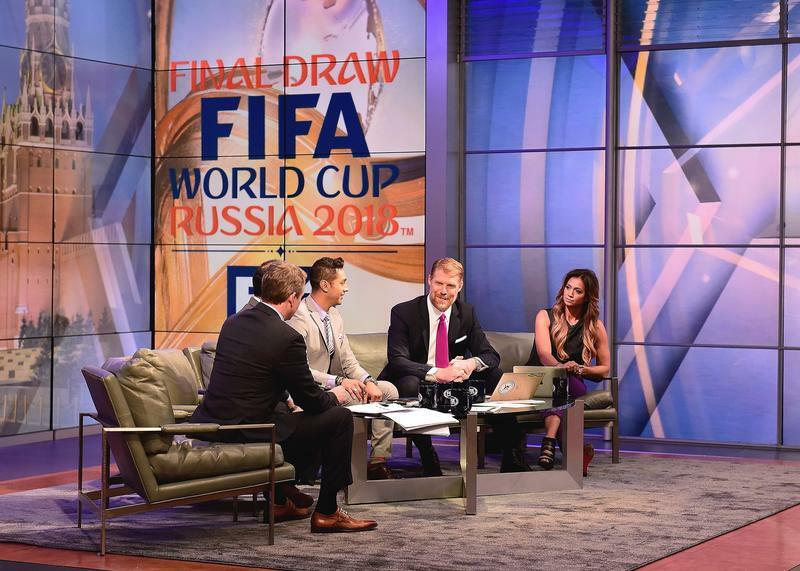 FOX and Telemundo are the exclusive U.S. broadcasters for the 2018 FIFA World Cup. As long as you can get access to them, you’ll get to see the vast majority of matches taking place in Russia. Some will be on FS1, but the must-see matches should be easy to find. So don’t be too concerned about getting a cable, satellite, and live TV streaming subscription unless your favorite team is on FS1 in the early rounds or you’re a soccer-loving individual. Otherwise, you can grab an antenna for your television and be set with the two broadcast networks. Yet you may want to see all sixty-four matches taking place between now and mid-July in case something historic occurs. 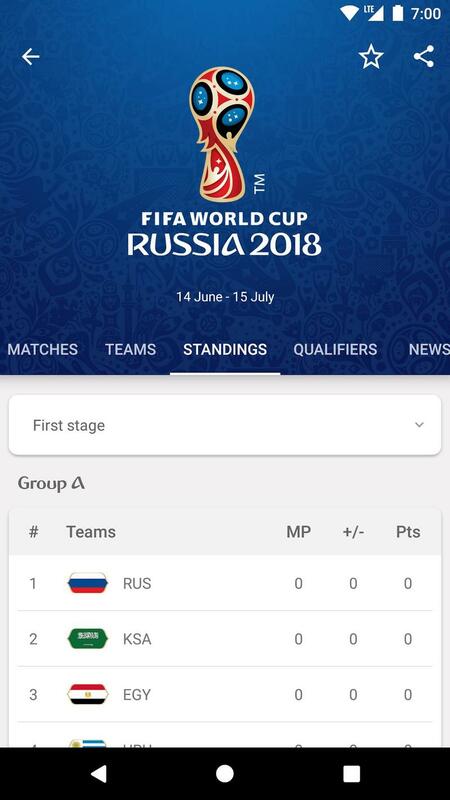 The U.S. Men’s National Soccer Team isn’t in this edition of the World Cup, but you can watch as thirty-two other teams compete in Russia for global dominance. There are plenty of ways to watch this World Cup on television, phone, tablet, or streaming device. 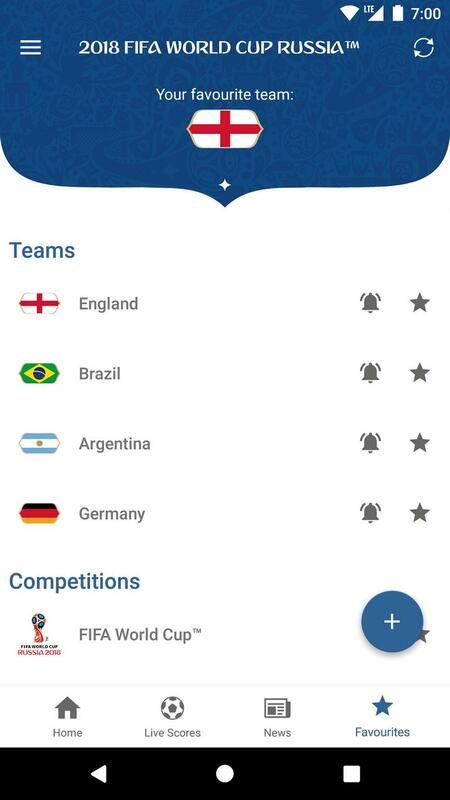 Before getting into any methods, we recommend grabbing the official 2018 FIFA World Cup app for iOS and Android. The organization behind soccer’s quadrennial tournament created its own app to serve fans worldwide. It’ll give you live updates from every match, information on players and teams, and video highlights. If you’re unable to be in front of a screen and watch a particular match, this is the app to have. 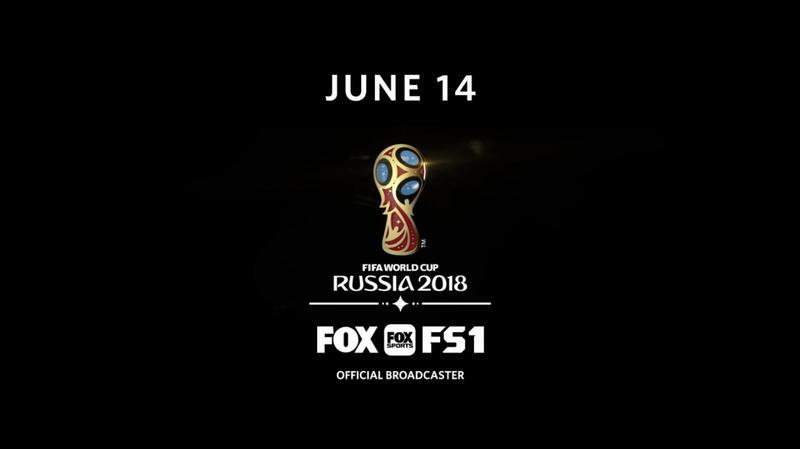 This will be the first time ever that FOX Sports handles production of the World Cup. Games will be spread across FOX, the broadcast network, and FS1, the cable network. Telemundo, meanwhile, has the matches for anyone who speaks Spanish or prefers a more passionately-called match. All three channels are widely available, especially if you have a cable or satellite TV subscription. FOX and Telemundo are part of base packages, but it might be tricky to find FS1 if you don’t have an upgraded tier. Pre-match, post-match, and additional shoulder programming will be on these channels throughout the World Cup. Cable and satellite TV subscribers are given the easiest path to watching the World Cup. Aside from having the three necessary channels through a service provider’s box, their subscriptions unlock streaming. The English-language matches are on FOX Sports Go while Telemundo hands off the Spanish-language versions to NBC Sports Live. FOX Sports Go and NBC Sports Live are available across phones, tablets, computers, set-top boxes, and more. 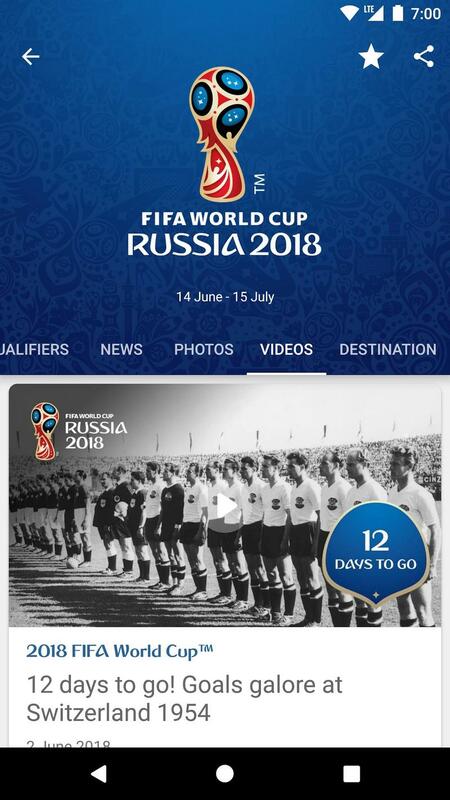 Upon launching either app, enter your cable or satellite TV credentials, and you’ll have immediate access to the action in Russia on any device. If you have a TV made by Hisense, you might be able to watch every match in 4K HDR. 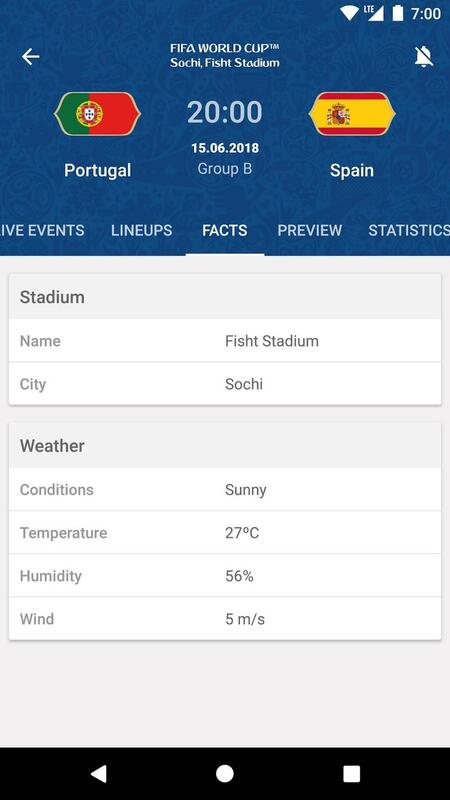 H6E, H8E, and Laser models are streaming in the highest resolution on the FOX Sports World Cup app. You will, of course, also need a valid cable or satellite TV subscription. The #WorldCup is 1⃣ DAY away from kicking off with a matchup between #RUS and #KSA. With the World Cup underway, you probably shouldn’t sign up for cable or satellite TV. You’ll need a technician to show up and run wires unless you live in an already-wired residence. But there’s an alternative that requires a streaming-ready device and a Wi-Fi/LTE connection. The channels you’re seeking are presented in real-time over the internet. Sling, PlayStation Vue, DirecTV Now, Hulu with Live TV, and YouTube TV are ready for the World Cup. Live TV streaming services are becoming gems for major events like this. Existing customers are paying a small monthly fee for desired channels, and newbies can pick up a subscription as needed. There aren’t any long-term contracts to get locked into. The digital tuner is your low-cost option, assuming you have a television. Go on Amazon, pick up one like this, and connect it. It’ll use an antenna to grab feeds from nearby broadcast towers. By the way, newer TVs have built-in digital tuners. This serves the same purpose as an antenna you’d purchase separately. Just go into your TV’s settings and have it scan for local channels. FOX and Telemundo should be live immediately after. Then you’re able to watch matches throughout the World Cup without spending a single penny. Even though there are traditional media companies tackling most of the World Cup, companies from the technology sector have jumped in. 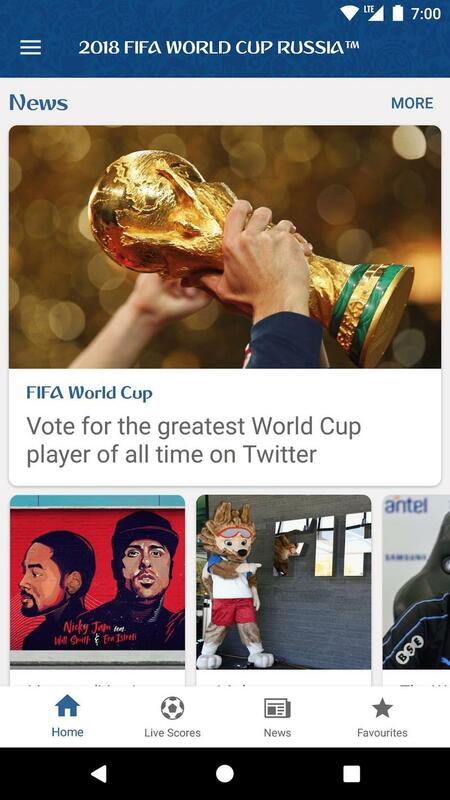 Google is limited to Spanish-language highlights on YouTube after partnering with Telemundo, but Twitter has a full slate of FIFA World Cup Now shows to drop on millions of timelines. Twitter’s partnership with FOX Sports includes twenty-seven episodes of daily previews and recaps. As you know, Twitter and YouTube are global platforms available on every device imaginable. Pair that with the endless amount of methods to watch matches, and you really can’t miss a moment from soccer’s biggest event. The 2018 FIFA World Cup will run through Sunday, July 15.